Gotabhaya Rajapakse and six of his officials were read the 12-page charge sheet at a special court which was set up this year to expedite high profile corruption cases. A brother of ex-president Mahinda Rajapakse was indicted Monday on charges of siphoning off over $250,000 in state funds to build a memorial for his parents by a Sri Lankan anti-corruption court. 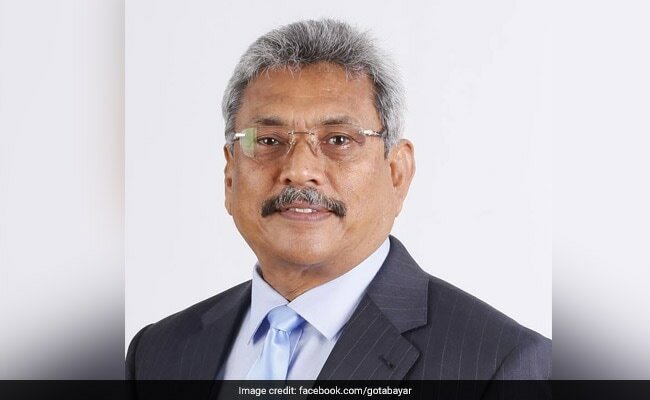 The once-powerful Gotabhaya Rajapakse -- whose brother Mahinda ruled Sri Lanka from 2005-15 -- and six of his officials were read the 12-page charge sheet at a special court which was set up this year to expedite high profile corruption cases. All pleaded not guilty and the case was put back until October 9 to give defence lawyers more time to study the charges and prosecution evidence, Rajapakse's lawyer, Premnath Dolawatte, told reporters. Gotabhaya, who is pitching himself as a candidate in presidential elections scheduled for next year, was charged on seven counts of misusing state money to build a memorial and museum for his parents in their home town of Hambantota. 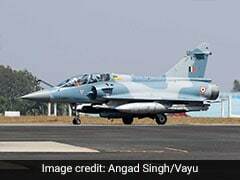 He has already been charged in another court over the transfer of weapons to a private company with a loss of 11.4 billion rupees ($76 million) to the state when he was the defence ministry's top official. The government created the special court in May following criticism of the slow pace of handling cases from Rajapakse's controversial decade of rule that ended in January 2015. Last month, the court charged the former president's chief of staff with embezzling millions of dollars from a state insurance firm. Mahinda Rajapakse's top civil servant, Lalith Weeratunga, has been convicted of misappropriating $4 million and sentenced to three years in prison. The former president was questioned last month over the abduction and torture of a journalist in 2008. He denies any wrongdoing and has accused the new government of a witch-hunt.